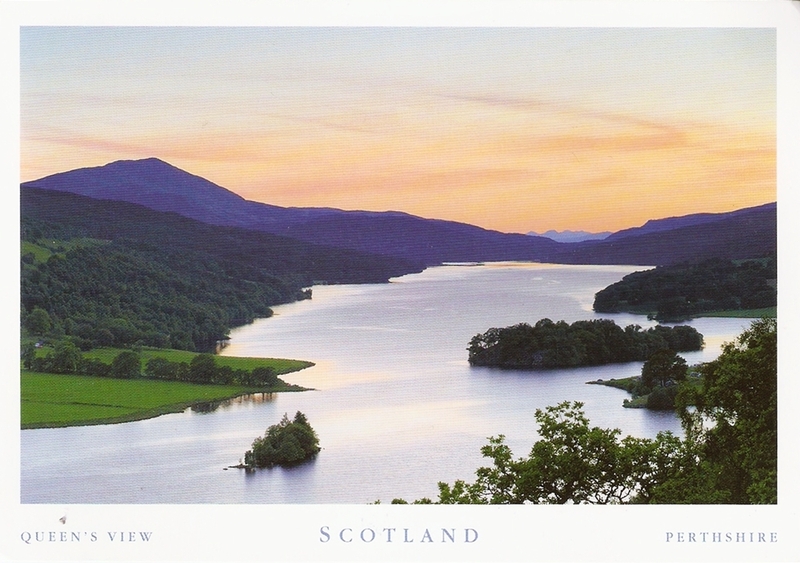 I’ve changed my profile/wishlist on Postcrossing about two weeks ago because I felt it was just not specific enough and I was getting a lot of postcards that… well, honestly, are not the kind that I actually enjoy. 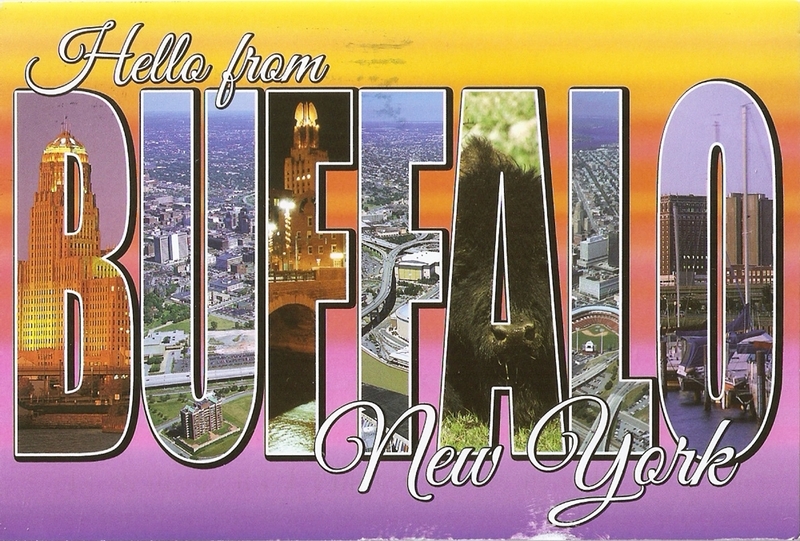 Every postcard I get is very much appreciated, there’s no doubt about that, but a lot of them just didn’t have the “WOW!” effect when I pulled them out of my mailbox. So I added some specific themes and stuff that I like… and it seems to be working! 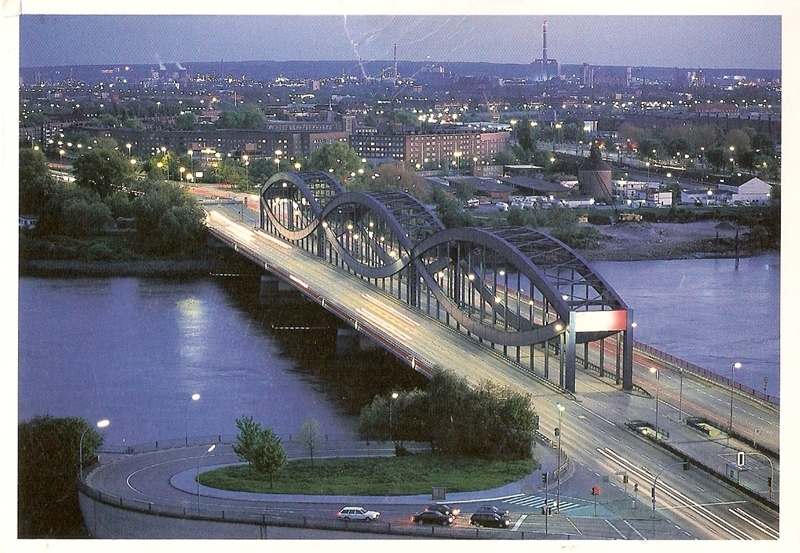 First, this great view card from Hamburg, Germany! 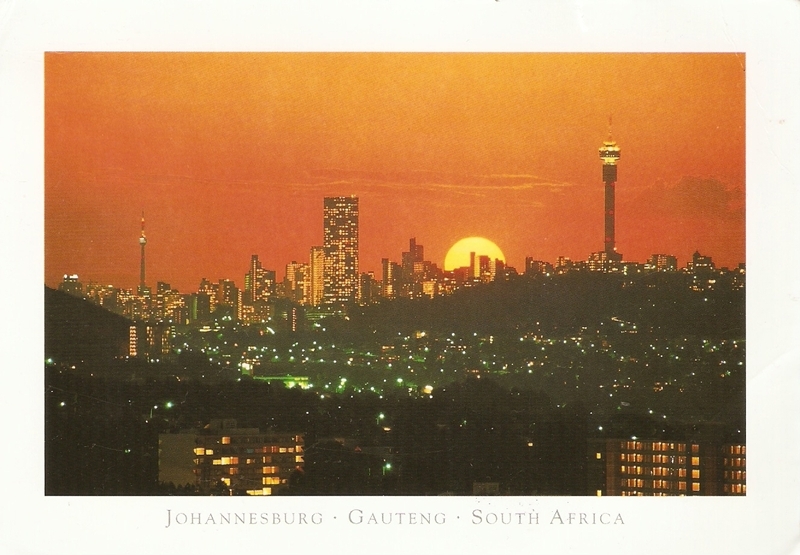 Unfortunately, it got a little tear at the top, but it’s nothing major and the postcard is still in a good condition! 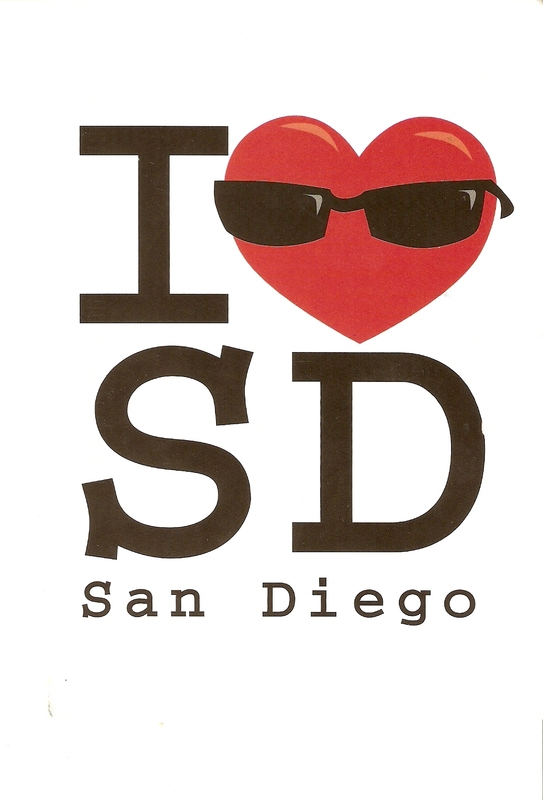 Second, this cute “I <3 San Diego” postcard! 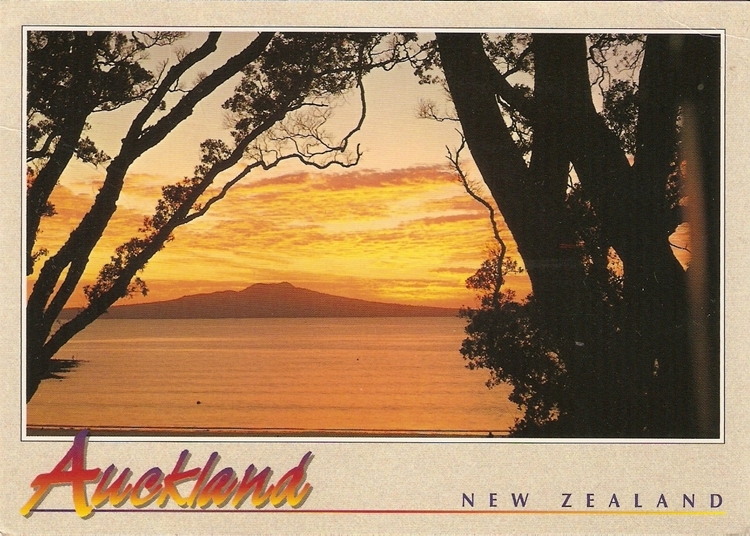 The sunglasses on the little heart are funny! 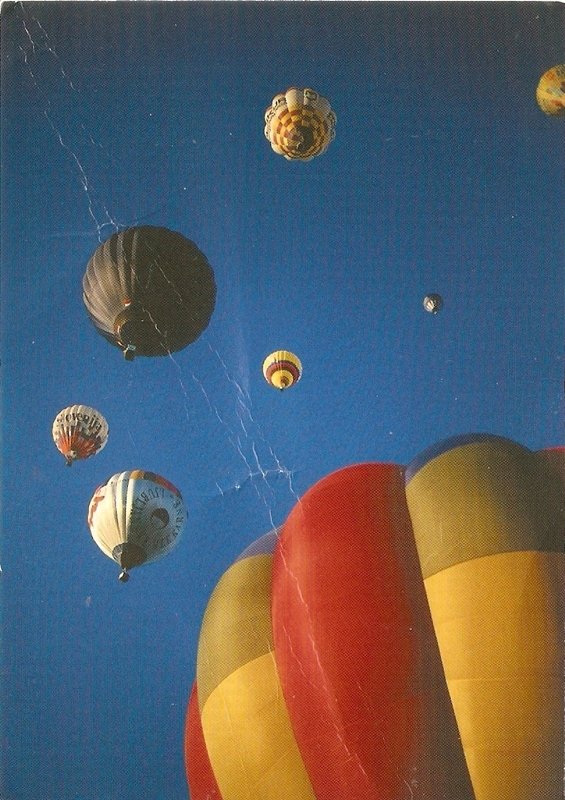 And third, this awesome hot air balloon postcard from Finland!